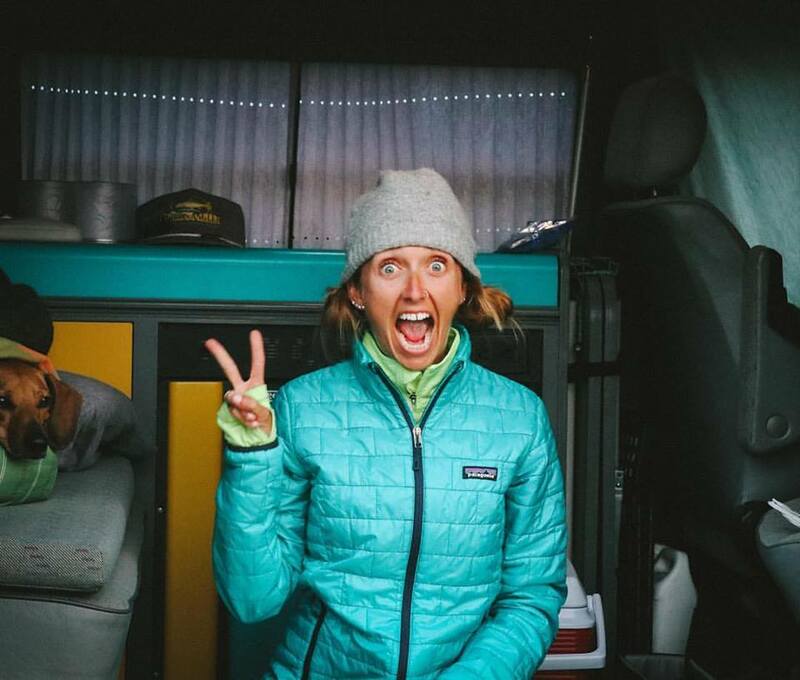 Remember how I posted last week about some of my fall racing MUST HAVES?! 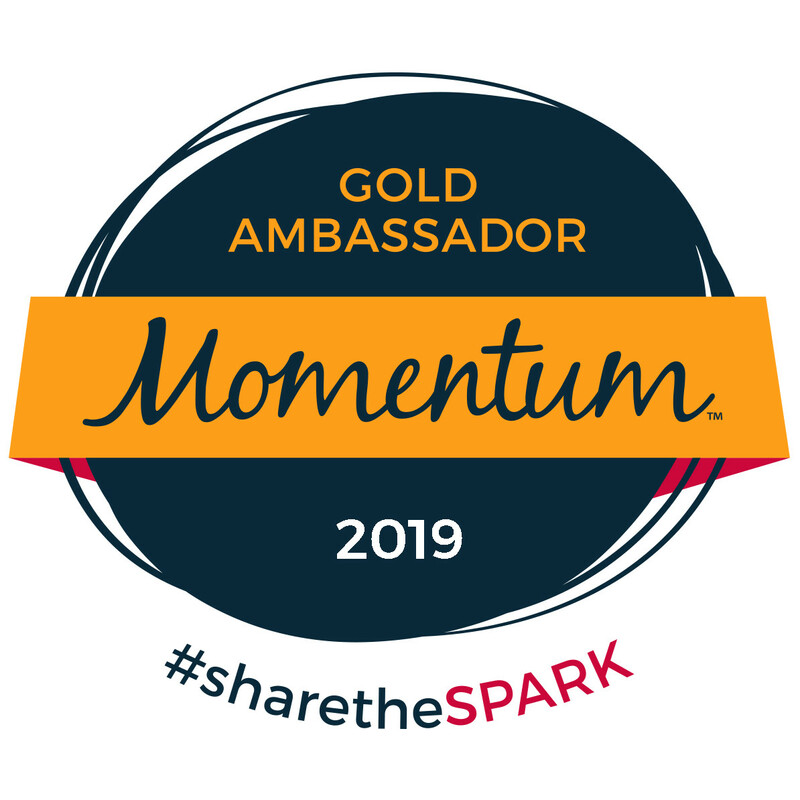 Well, if you don't, feel free to check it out here (and while you are at it, you should probably subscribe to my blog so you don't miss other great posts ;)). A snapshot of that post... Does it look familiar?! The first item on my list was PRO Compression Gear!! 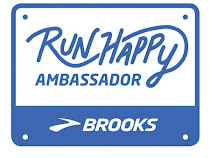 With having a goal of 14 races in 2014 (and shoot doggy, I already have 7 scheduled for 2015 and that only includes my January and February's calendars at this point), you KNOW I need something to help with the recovery after my long runs and hard workouts! Step number one to getting help is admitting you have a problem, right?! Well, I will be the first to admit, I think I have a slight obsession... But ya know what?! I don't want to get help... I just want to order #AllTheColors! Enter early and often (some of the entries are available DAILY). The giveaway will run through Tuesday, October 21st at 11:59pm PST. I will contact the winner via email (using the email address listed through Rafflecopter). Also, the entries ARE verified, so please make sure you complete the task or I'll have to pick a new random winner. BEST OF LUCK TO EACH AND EVERY ONE OF YOU WHO ENTERS!! 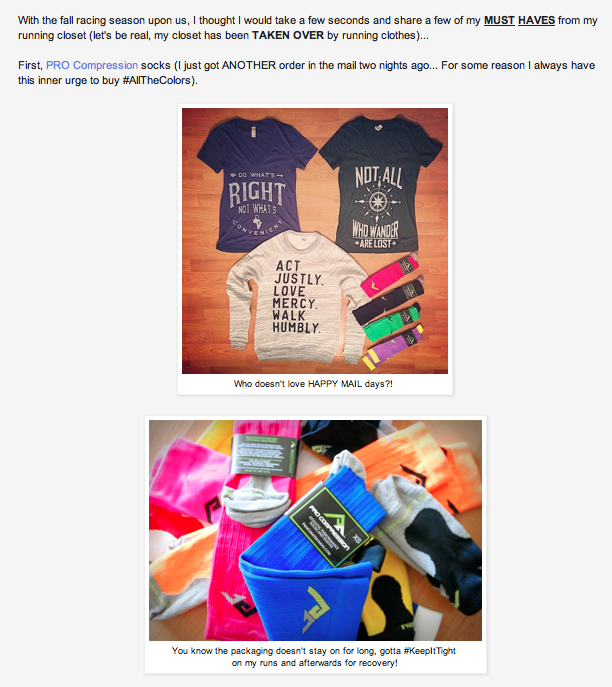 PS Just in case you aren't the lucky winner (which would be a bummer, but hey, not everyone can win), PRO Compression has offered up a 40% off coupon code for me to share with my friends, family, and followers. Place your order NOW and use "BLG14" to get 40% off your next online purchase! I LOVE Pro Compression socks!!!! I love PRO Compression!! I race in the sleeves and recover in the socks! Thanks for the giveaway! I absolutely LOVE my PRO Compression socks and sleeves. They are perfect for recovery! I currently don't wear compression socks or sleeves, but have been trying to pick a pair of sleeves to try for awhile! there are so many options it's hard to decide! Procompression marathon socks are my absolutely favorite!!! I've been hooked for just about a year now. Love my PRO Compression gear! And I agree with Carlee, can never have too much of it! Rock on, my friend! Love both Pro Compression socks & sleeves! Love all the awesome Procompression sock colors! I've never tried compression socks or sleeves, but I'm totally excited to now! Who doesn't need another pair?? They are socks after all and do wear out!! I always am in need of new procompression socks! Especially since AJ and I wear the same size! CEPs & PRO's are my fav compression socks. I get a lot of calf tightness so they're a godsend! 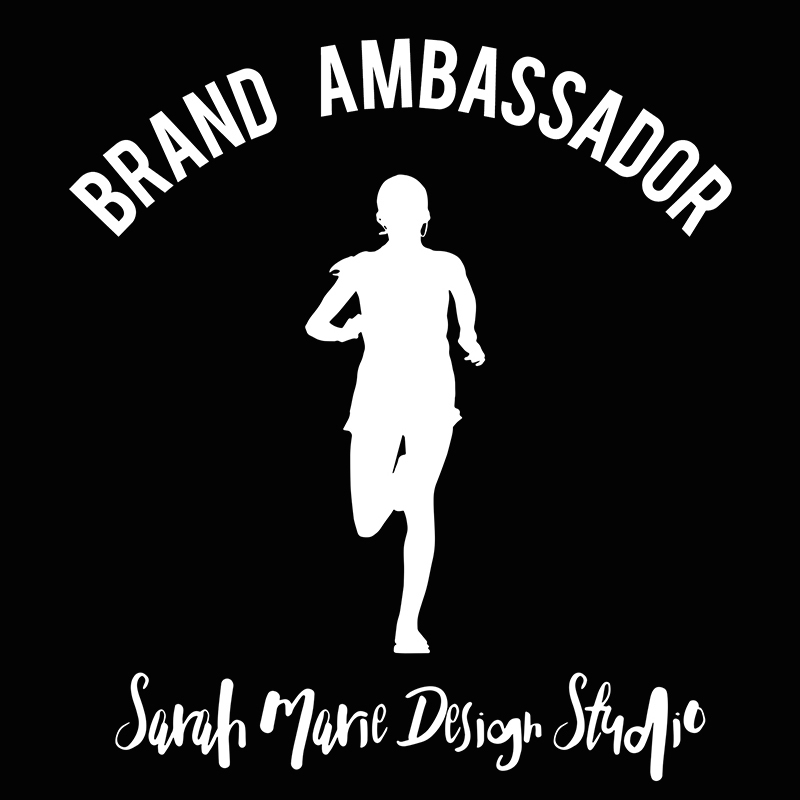 I own 1 pair of compression socks and they're black marathon Pro Compression ones! I LOVE THEM! I LOVE Pro Compression - I own both socks and sleeves and they are like magic! Compression socks are a dream come true! You can never have enough! Oh. And yes, I do wear them :) I have Zensah right now, but everyone keeps telling me I need to try Pro Compression! I don't own any compression socks.. I would love to have some! I wear ProCompression marathon socks for recovery or if I will be sitting for a long time (especially when traveling). Love my pro compression socks! I prefer the socks usually. ProCompression. Socks. All the way. I love ProCompression!!! Would love to win!! I have one pair of compression socks, and have been known to steal my husband's, too. But both pairs are plain ole black. I would love something FUN! I LOVE Pro Compression - the full socks. I don't wear them to run in (usually), but love them post-race for recovery! I love Pro Compression. I always wear them after my long races! I love ProCompressoion. I have a couple pairs of the low trainers and then at least a handful of the marathons. I have never used compression socks or sleeves but I would love to try them! I wear compression gear. I like Pro Compression but I also like Lunatik Athletics and CEP. Pro Compression is nice for everyday compression. CEP I think feels a little tighter so it's better after racing or long runs. I love the patterns of Lunatik so I wear them while racing, and also the foot part of the sock fits really well. I don't have a pair of pro compression socks but I do have a pair of their sleeves and they are fabulous! I love Pro Compression Sleeves! They really help with muscle fatigue during races! I've always wanted to try Pro Compression to see if they would help my legs recover after a run. Perhaps I'll get to try! I love PRO Compression sleeves! I just started wearing compression socks and an sooooo digging Pro compression marathon socks! The brighter, the better! Love my Pro Compression socks... I have the neon pink! I love my ProCompression!!! I also may have too many pairs, but I do wear them all! Right now, I'm into my sleeves so I can where my own socks. I haven't worn compression gear yet, so I don't have a favorite company. I would prefer sleeves to socks since I sometimes wear Vibram Five Fingers. I always wear compression sleeves during runs over 15 km. I have very tight calves, so I find it helps! Right now I wear compressport sleeves. For fashion I definitely like Pro compression, but Bioskin and 110% have been my go to since I've had my calf injuries! Love compression. 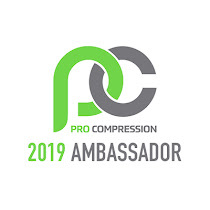 My brand of choice is ProCompression (would love to be an ambassador for them). I really love my calf sleeves. I have yet to actually get around to trying the full socks, but I want to. Sleeves are just great because easy for racing, post run and wear with whatever. No worry about if the socks are hot or sweaty, etc. I can even use them for more than one run, because they dont usually get sweaty, like socks would. i do want to try full socks because I think they may add a little something extra though compressing all the way down. Love me some compression for long runs! I would love to win!! I bet these would help when i'm jogging!! I have one pair of Pro Compression socks that I love! I would absolutely love another pair :) I prefer the socks because I feel that they give my ankles a little extra feeling of support too. I definitely prefer socks. And I'm familiar with Zensah, but not with ProCompression yet. I'm a sleeves gal! Compression socks leave my feet numb. I own Zensah sleeves and love them. I'd love to try Pro Compression sleeves and compare! I wear CEP socks right now, but those are the only pair I've owned, so I have no idea if I could do better. I haven't tried any yet, although I got a pair at the color run. Excited to incorporate them into my marathon training! I have a pair of CEP compression socks that I love, but I've heard good things about Pro Compression & would like to try them. Procompression calf sleeves are my favorite! 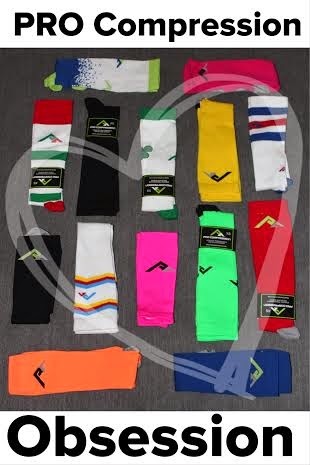 Love procompression socks and would love to try the sleeves! I have a pair of Pro Compression socks (love them). I haven't tried sleeves. I have pro compression socks, would love to try sleeves someday. I like pro compression socks for recovery. I have 2 pairs of these socks but could use another. I love compression socks and the only brand I use is Pro Compression! Love their designs and the socks are awesome! I have two pairs of marathon compression socsk from ProCompression, and I love putting those on after a workout :) Tempted to buy more...or hoping to win more! I also have a pair of shorts from 110% Play Harder, which come with special ice packs and pockets to help apply ice and compression. Pretty neat stuff. I LOVE my Pro Compression socks!! Love my proco socks and sleeves. Both for different reasons! I would love to win a pair! I have not tried them yet! procompression are my favorites - I wear socks. I've read an article that said sleeves and non FDA approved socks can lead to blood clots... but PRO Compression was on the "good" list. I'd love to try a pair! You know I am a compression sock fan! I love Pro and I also love Crazy! I have one pair of Pro Compression & will be buying more!! Love them! I LOVE these socks, but need a bold pair for these fallish days! I love compression socks for long runs, and PROCompression is my favorite. I've never tried sleeves, just socks. I LOVE Pro Compression socks. Can never have enough! I've never tried the low trainers, would love to! I like Pro Compression socks for recovery. I haven't tried their sleeves yet. I love my CW-X compression gear but would love to try the Pro Compression brand. I use ProCompression. I actually prefer sleeves, because I can still wear my favorite Swiftwick socks. I haven't tried any compression products yet, but I've heard ProCompression is the best! I've been wanting to try compression gear but the price tag has kept me away. I love my compression socks, and most of mine are procompression! I usually get the socks, but I'm dying for some sleeves for post run, so I can still rock my flip flops. Yes! Socks. I like ProCOmpression, EC3D and CEP. I love my compression socks! I'd love to try pro compression! Love my pro compression socks, can never have too many! so far my fav compression socks are from lunatik athletiks (a proudly CDN company! ), but i have not yet tried PRO compression! I still haven't tried out any compression gear, but I've heard so much good stuff about it! I have both Pro Compression and Zensah brand compression gear and love them both. Nothing better than compression gear to help you recover. Big procompression fan. I go for the socks! 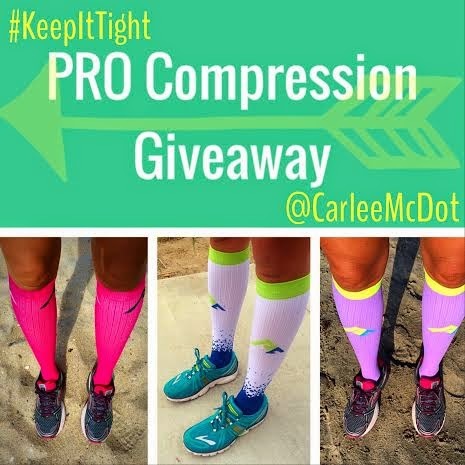 I always wear the ProCompression socks or calf sleeves on my long runs or long races! 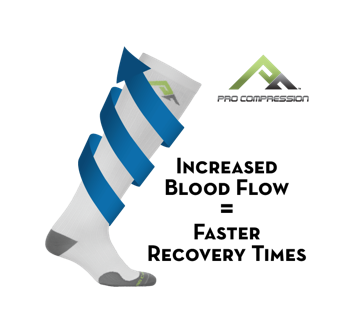 PRO Compression is everyone's favorite! So excited I just found pro compression! Can't wait to learn and try all their gear! I just bought a pair of Southwick compression socks. They felt great, except they were pinching my right calf a lot. I thought it was me, but the bruise on my calf tells a different story. Want to try another brand and see what's out there. What can I say, I'm obsessed with Pro Compression socks!!! I have also used compression sleeves. I would love try the socks. And see how they work.